Entertainment offered in Seven Rivers Steaks Seafood and Spirits Lounge area on select weekends. Call for details. Join us where Seven Rivers meet to create an amazing authentic steakhouse experience. Deep wood tones in our lounge and restaurant as well as unique lighting features, create the feel of a historic casino steakhouse combined with the modern wonder of culinary advancements. Chef Bill and Chef Gary will wow you from the exhibition kitchen, creating unique steak and seafood combinations. Prime cuts, local/organic vegetable and ingredients, and the knowledge and some secrets from Chefs who have traveled the world. This is our go to place for date night. 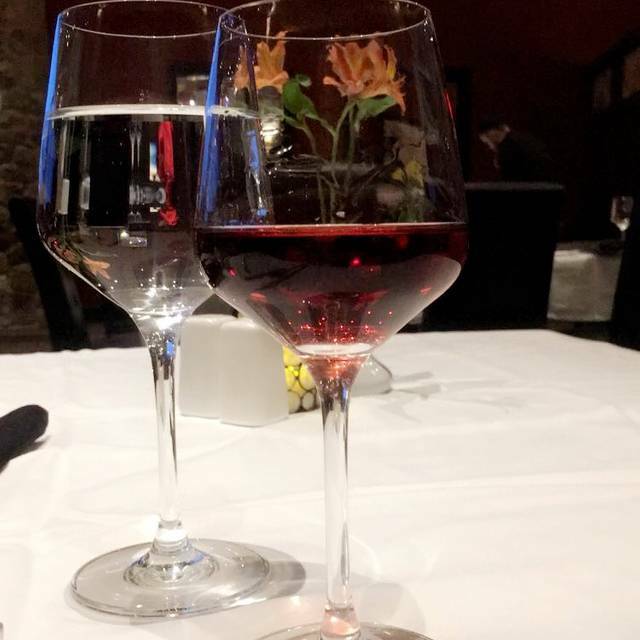 When we need a night to just relax with a great meal, we go to Seven Rivers. We had had almost everything on the menu over time, and have yet to have a disappointing meal. Great food. Excellent service by a very knowledgeable waiter. Always a wonderful experience! Our special occasion go to for sure! What a special way to celebrate a birthday! The Sea Bass platter and Stuffed Halibut platter with the sides were exceptional. The meal portions were plenty and worth the price of the meal. The service, especially our server David was very attentive. The on-line OPEN TABLE reservation was easy to book. Overall - an exceptional evening. Worth the drive to Ignacio. Consistently good, and sometimes great. Husband and I eat here often when we want a nice meal out. Loved having a nice place to eat that isn't in busy Durango. Carol our waitress and Karl the bar tender were awesome! Service was excellent. The waiter greeted us with a Happy Birthday to my husband. Vegetarian dish was delicious and with a wonderful presentation. Food was wonderful and creative. Creme Brule was a wonderful choice for us. Waiter was attentive, friendly, and non intrusive, and did not rush us. Music was a nice background. Happy with every aspect of the dining experience and we will be back. Expensive, worth it. Great food. Music entertainment was excellent, and the environment had all you might want for a romantic evening. And if it doesn't work, hey go gamble. The food was great and the waitress was terrific. 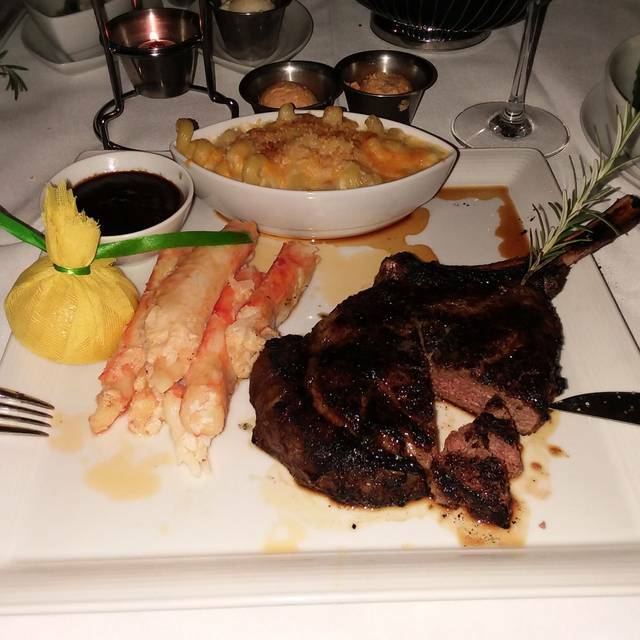 She handled the service professionally and the chef cooked our steaks per our request, It was a good night out. We had an amazing meal with terrific service. We will definitely be going back many more times. Seven Rivers always exceeds my expectations! Service is excellent. Food is amazing and good portion size. I would much rather go to Seven Rivers than the "best" restaurants in Durango. Excellent service and the best food you will find anywhere! We recommend this restaurant to everyone because they have something for everyone and it is all awesome in every way! David S. Is a remarkable server, all servers are great though. Randall did a wonderful job. The food and service at Seven Rivers is consistently amazing. Can’t say enough good things about the staff.. from the host or hostess, to the bartender, to the waitstaff, cooks... all get an A plus!! Outstanding food, outstanding service and outstanding experience! Taylor was our server and did an excellent job. We will ask for him next time. Food was very good but does seem a bit pricy. Special occasion destination. Excellent experience. This is the best restaurant we have been to in the area! The food was excellent and the service was superb! Well done! Exceeded my expectations. 10/10 would recommend! Our waiter David was very attentive. And the food was wonderful as always. Limited choices of alcoholic beverages but I think that is casino policy, can't comment on the wines because I don't drink wine. Food was good and had a nice time. Love the Mussels, live music was very nice. Service is excellent. Thanks Taylor for the excellent service and dinner. Thank you again David. Exceptional as always. Great service and food. Bananas foster for desert is the best ending. We have dined at Seven Rivers many times and have never been disappointed. Fantastic service and food. We have recommended this restaurant many times. My wife had to send her steak back due to it being under cooked. 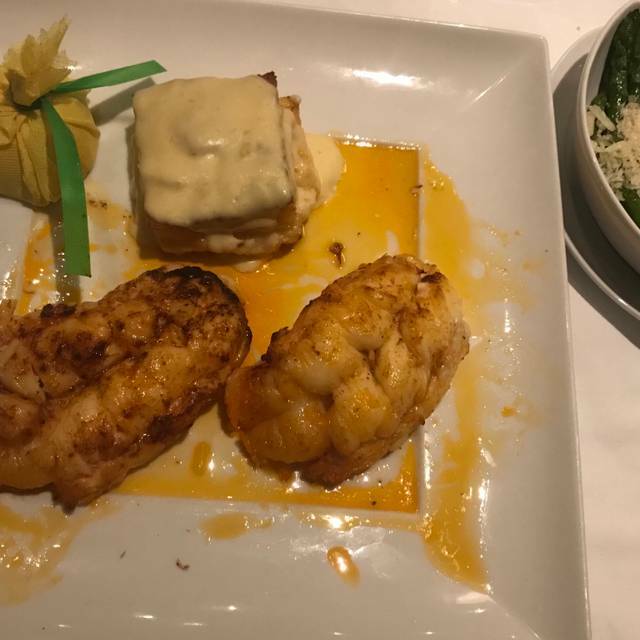 We asked for hot butter for her lobster due to the butter that they had brought before the meal was served was already cold, when they finally brought out her steak the butter was again cold. 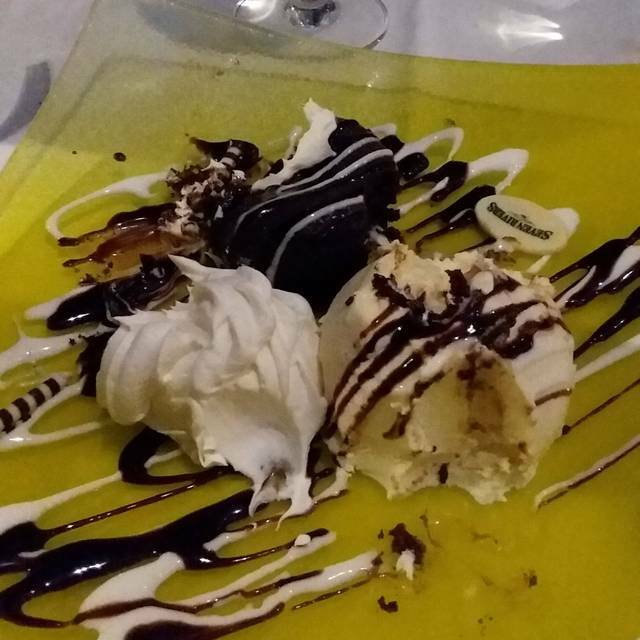 Had to wait for some reason to speak to the manager(there where 4 tables full in the place) when we did she was apologetic and offered a dessert. I'm thinking overall I would give the place a 6 out of 10. If we go back to Sky Ute I would try it again. We celebrated my husbands birthday at Seven Rivers and I have to say it was beyond what I expected. The food was phenomenal, the service was over the top fantastic and the ambiance perfect. I would recommend this restaurant to any/everyone who is looking for an overall amazing dining experience. What a gem in Ignacio! As always, the food was excellent. We love the atmosphere as the restaurant does not crowd the tables together and it is always quiet. Our waiter David is wonderful - we always ask for David when we make our reservation. Very tasty and tender steak. Quite atmosphere and great service.